Carlos Tovar was tragically killed in a boating accident on Saturday, June 23rd. Carlos was an amazing father and husband as well as a loving son, brother, and friend to many. He leaves behind his wife, Mona, and two beautiful children, Izaiah and Olivia. 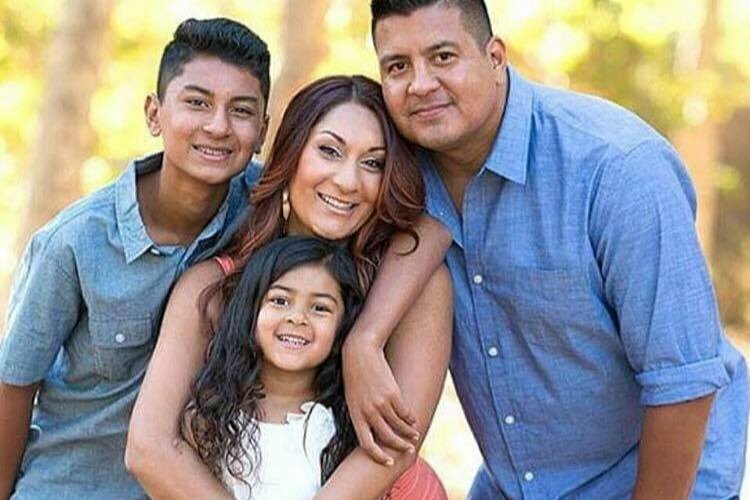 The entire family is completely devastated and we ask for your help and support in lightening the financial burden that comes with such an unexpected tragic loss. The funds will go toward funeral costs and helping Mona and the kids with living expenses while they readjust in this difficult time. Any and all help is greatly appreciated. No donation is too small. Thank you everyone for your generous donations. The love and support you've all shown Mona and the kids has been incredible. Since there have been a lot of unexpected expenses coming up, we've raised the goal on this campaign. Please keep sharing, and let's make sure this beautiful family is taken care of at this devastating time. Many thanks to you all!